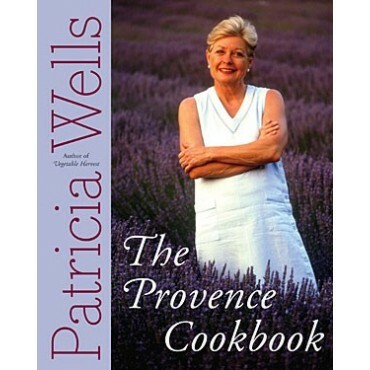 The Provence Cookbook's 175 enticing recipes reflect Patricia's long and close ties with the farmers and purveyors who provide her and her neighbors in Provence with a kaleidoscope of high-quality foods. Their year-round bounty is the inspiration for these exciting, healthful Mediterranean-French dishes,which Patricia shares with home cooks everywhere. Over the past twenty years, it is Patricia who has often been the student, learning Provencal ways and regional recipes directly from the locals. 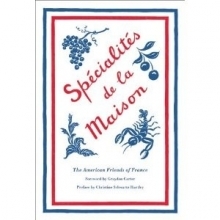 With The Provence Cookbook, her readers benefit from this rich inheritance, as she passes along such recipes as My Vegetable Man's Asparagus Flan, or Maussane Potter's Spaghetti. 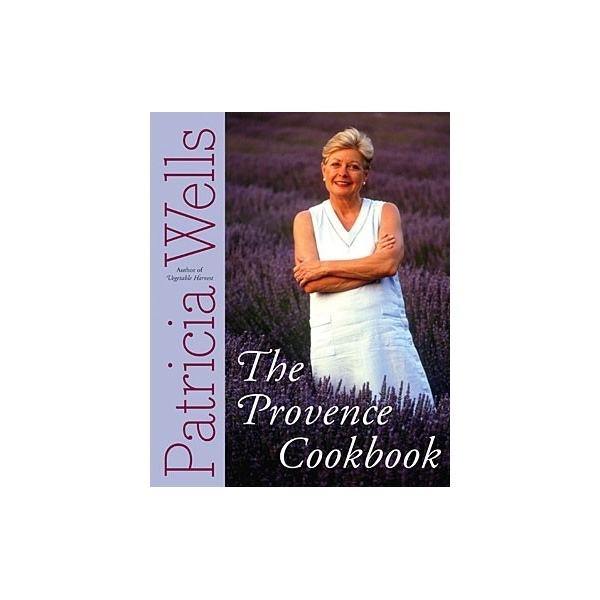 Along side authentic and flavorful dishes for every course from hors d'oeuvre to dessert, as wellas pantry staples, The Provence Cookbook features eighty-eight of Patricia's artful black-and-white photographs of Provence's farmers, shopkeepers, and delightful products. 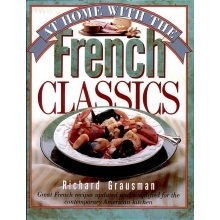 More than a cookbook, this is also a complete guide and handbook to Provencal dining, with vendor profiles, restaurant and food shop recommendations and contact information, and twelve tempting menus -- delight in An August Dinner at Sunset or perhaps A Winter Truffle Feast.